The pain of delivering a eulogy for your best friend. Is there a tougher thing you'll ever do than stand up and say goodbye to your best friend? Is there a harder thing you’ll ever do than stand up and say goodbye to your best friend? Is there a more important speech you’ll ever make? 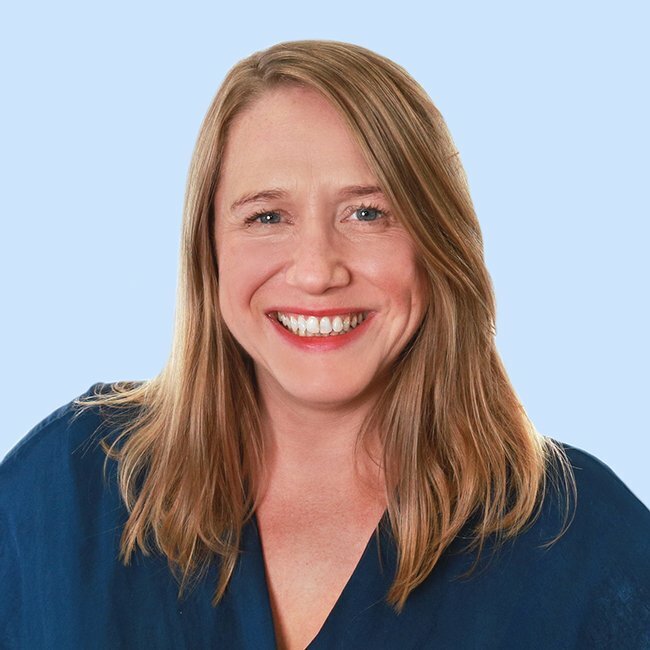 Is there a request – as Michael Clarke said today, it’s a weighty honour to be asked – that is so impossible to refuse, but difficult to carry out? 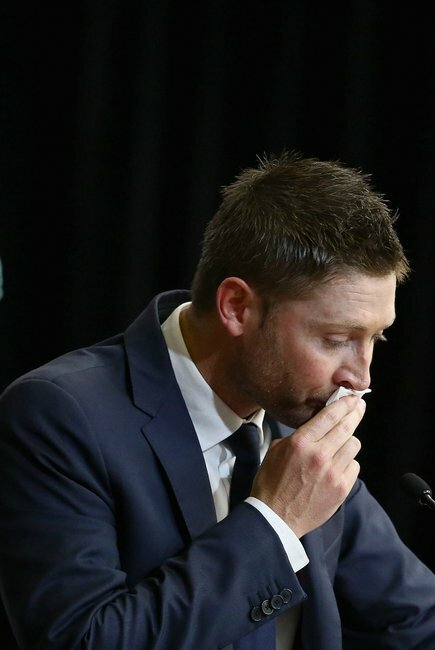 Watching Clarke deliver his mate Phillip Hughes’ eulogy in the glare of a hundred cameras was brutal. And beautiful. The usually confident, private and eloquent man couldn’t raise his eyes to the crowd, couldn’t catch his breath and raced through the words as if trying to outrun his tears. Think of the people closest to you – how their littlest details are the things that you would miss the most if they were taken from you. Think of the way you know what they’ll say before they say it, the way they have of making you smile when you don’t want to, the smell of their hair, the sound of their laugh, the feel of their arms around you. And try to put that into words worthy of remembrance. And then try to stand up and say them when all you want to do is hide and mourn and hide and grieve and hide and hope that when you wake up tomorrow, today’s reality will have shifted, and they will be back with you. Because Australia has been knocked by Phillip Hughes’ death. But for many of us, it’s a symbolic loss. 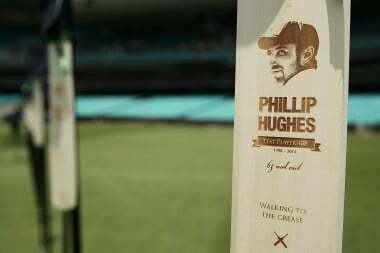 The nation has put their bats out for Phillip Hughes. We’re feeling the injustice of a young life that didn’t get a chance to run its course. Shock that this could happen in the “gentle” game so entwined with the national character we can’t imagine our iconic Australian summer without it. The unthinkably freakish and public nature of the accident that took him away. But we didn’t know him. We are saddened by the ridiculous cruelty of what happened, but tomorrow, our lives will go on. Phillip Hughes will become a story we tell our children about danger and chance and loss and mateship. 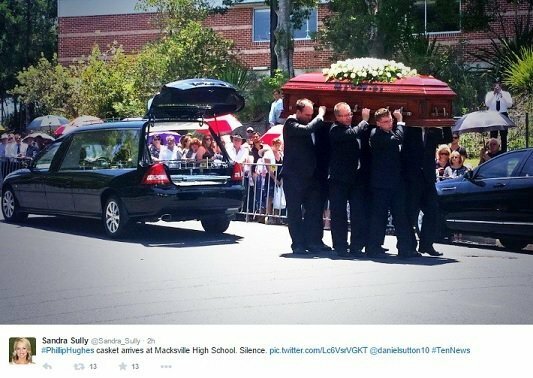 Tributes to Hughes in his hometown of Macksville (Post continues after gallery). But for Phillip’s devastated mother, Virginia, for his father Greg, and for his siblings and friends and team mates, Phillip’s loss is a tangible thing – a space in their lives. It’s phone calls that won’t come, conversations that will never be had, birthdays that won’t be marked, a Christmas to be suffered through with an empty chair at the table, runs never scored, children who will never be born. For them, his loss is unbearable. 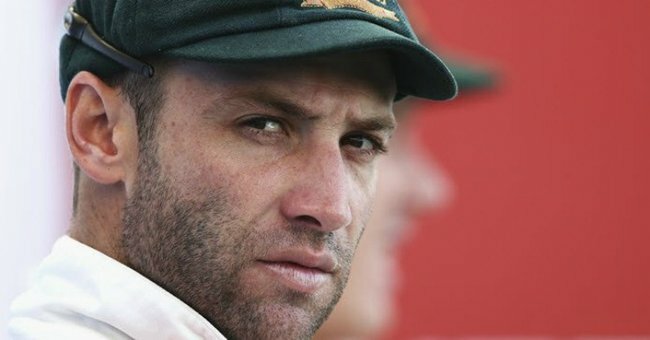 When they woke up on November 25 and brushed their teeth and drank their coffee and closed their front doors behind them, no-one close to Phillip Hughes had any idea that only eight days later,they would soon be standing together in an unprepossessing rec centre in rural New South Wales. Trying to find the words to say goodbye to someone so central to all of their lives. Trying to find words to fill the gap left behind. Today, that task fell to Phillip’s cousin Nino Ramunno, brother Jason, sister Megan and great friend Corey Ireland, all of whom spoke with such dignity and strength about their cricket-loving, cow-obsessed, family-focussed Phillip, a man who through their words and memories, is a name and a face that the nation will now never forget. And it fell to Michael Clarke. Do you know who would trust to speak for you at the end of your life, whenever it comes? 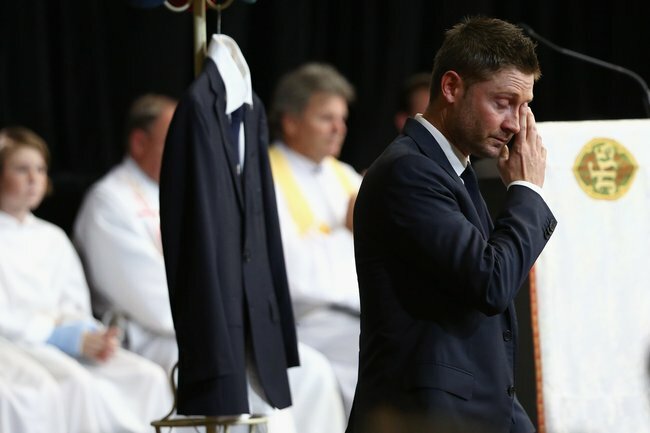 That’s what Phillip Hughes’ loved ones did for him today, with all of us watching on. We should all be so lucky as to get to there with people around us close and strong enough that they can stand up and speak for us when we can not. To thank those who supported us and carried us and loved us, and to paint a picture of us in their minds that will stay with them as we fade from view. And we should all be so lucky as to have eight pairs of broad shoulders to then carry us away from the crowds, towards some kind of peace. Leave a message of support for the Hughes family, below.